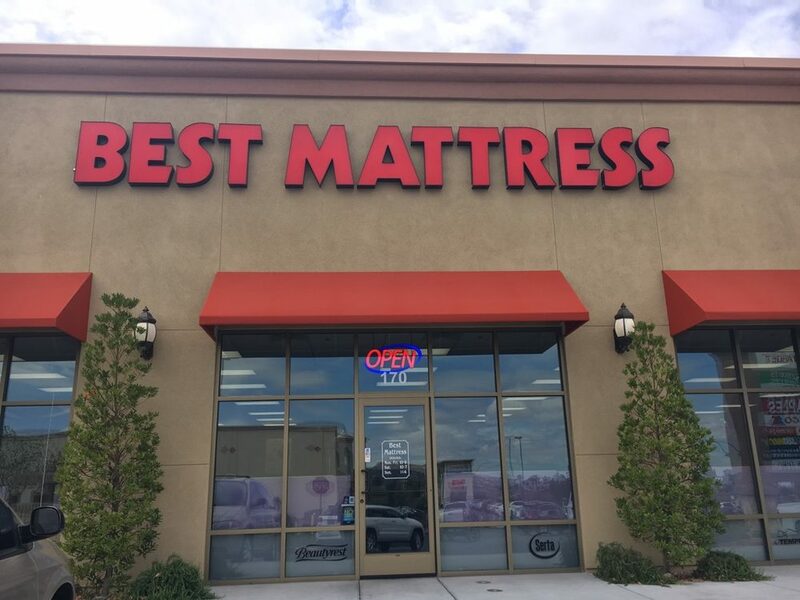 About Best Mattress in Las Vegas, NV Best Mattress has been locally owned and operated since 1994. 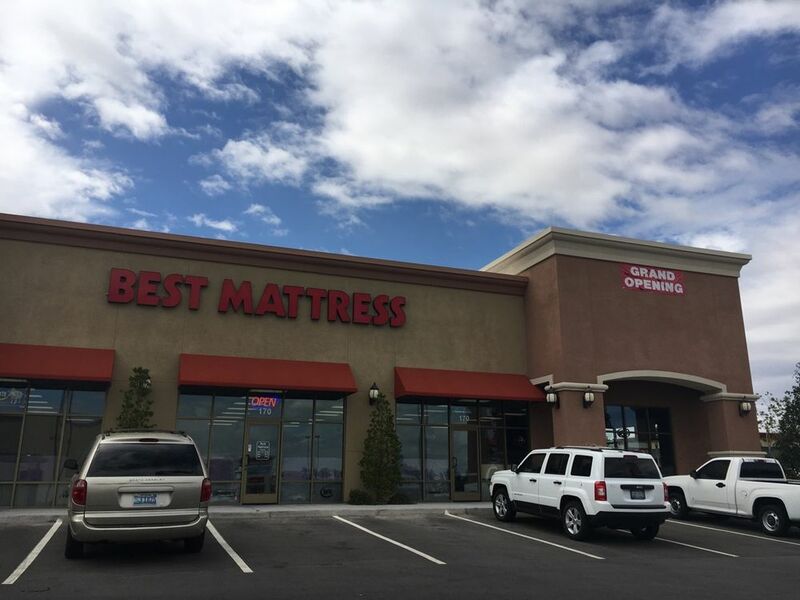 Since our inception, we have grown to 21 locations throughout Nevada and Utah. We pride ourselves on offering superior customer service before and after the sale. 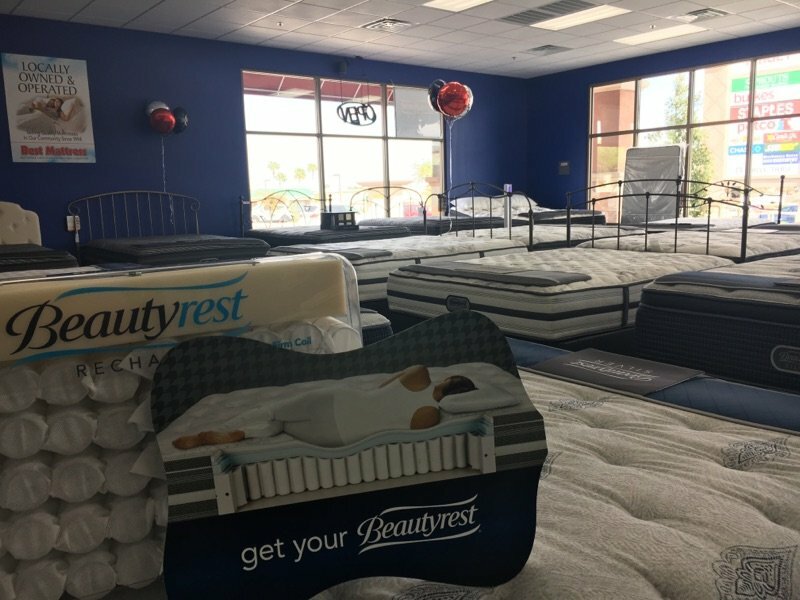 Whether you’re a back sleeper or side sleeper, prefer a firm mattress or soft mattress, Best Mattress has your perfect fit! 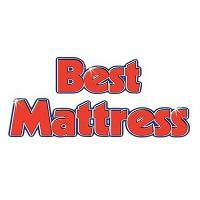 At Best Mattress, you’ll not only find a mattress that fits your sleep style, but your budget too! We offer flexible financing including one year interest free.